The council passed the motion in a meeting at Manchester Town Hall. Pro-life campaigners have criticised Manchester City Council’s decision to consider introducing a buffer zone outside an abortion clinic in the city. The council has agreed to “take all necessary actions within its powers” to prevent people from protesting near the Marie Stopes clinic in Fallowfield. It comes shortly after a similar move by Ealing Council, which critics said sought to “shut down any opposition to abortion”. 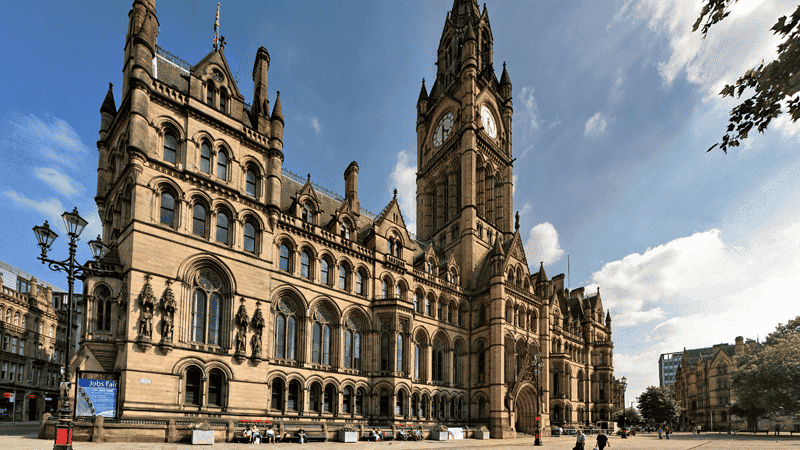 Manchester City Council passed the motion at a meeting in the Manchester Town Hall last week. The change was proposed by Labour Councillor Sarah Judge. Both Manchester and Ealing councils will hold public consultations on using a Public Spaces Protection Order, to ban people from holding pro-life protests outside abortion clinics. John Marechal of the SPUC Manchester Region added that it was “quite wrong to label these peaceful vigils as ‘protests’. The UK Government is currently reviewing the “scale and nature” of abortion protests taking place. Initially, it said that pro-life groups would not be invited to contribute evidence. However, the Government U-turned earlier this month and has now decided to allow for “contributions from groups protesting outside abortion clinics”.